Consider apologizing if you are the cause of a life altering injury. Though you won’t know about the life altering injury if you don’t bother to inquire. My personal injury practice is restricted to those unlikely ever to fully recover. And I’ve been at this for a long time. I don’t recall a case where the offending driver bothered to check up on their victim to see how badly they were hurt. Let alone apologize for the damage they caused. Is it because injuries are rarely apparent at the scene of a crash and you don’t realize the extent of the harm you might have caused? That would be understandable. It is impossible to tell at the scene of most crashes whether or not vehicle occupants were even injured, because it takes time for the damaged tissues to become inflamed, stiff and painful. And it takes months and years of struggles to get better before optimism for a full recovery is lost. But it takes such little effort to reach out and ask. A simple phone call the next day to ask how things are going, and to offer your heart felt apology, would go a long way. ICBC seems to understand the importance of an apology. At the beginning of most mediations, ICBC’s representatives apologize on behalf of the offending driver. But it’s an empty apology. The offending driver is clueless. At some point in the lawsuit, I often examine the offending driver under oath. I ask them about the standard denials made on their behalf by ICBC, that my client was not injured in the collision. Of course, they have no clue about my client’s injuries. I look them in the eyes and ask if they ever inquired. I never get an affirmative answer. Is there a worry that, by apologizing, you might somehow become more legally accountable for the damage you caused? The Apology Act did away with that concern when it was passed in 2006. The piece of legislation removes all risk of legal accountability flowing from an apology. I suspect that the government’s motivation for passing it was to allow for their ability to publicly deliver apologies for various historical wrong doings without compromising their ability to fight against actual accountability. But it extends to all of us. 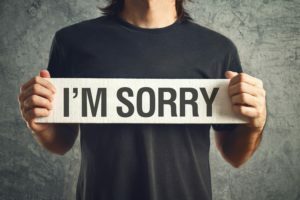 Even if you acknowledge fault in an apology, it does not have any affect on your insurance coverage and must not be taken into account in any determination of fault or liability. 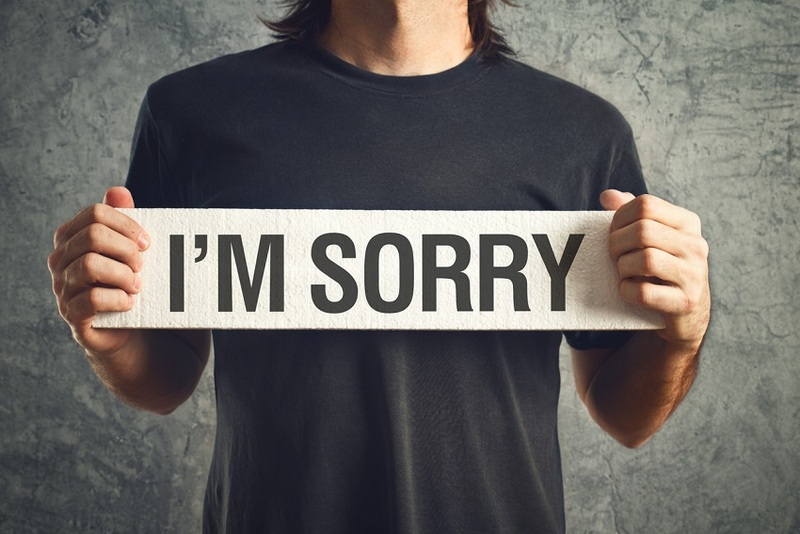 An apology cannot even be admitted in court as evidence of fault. 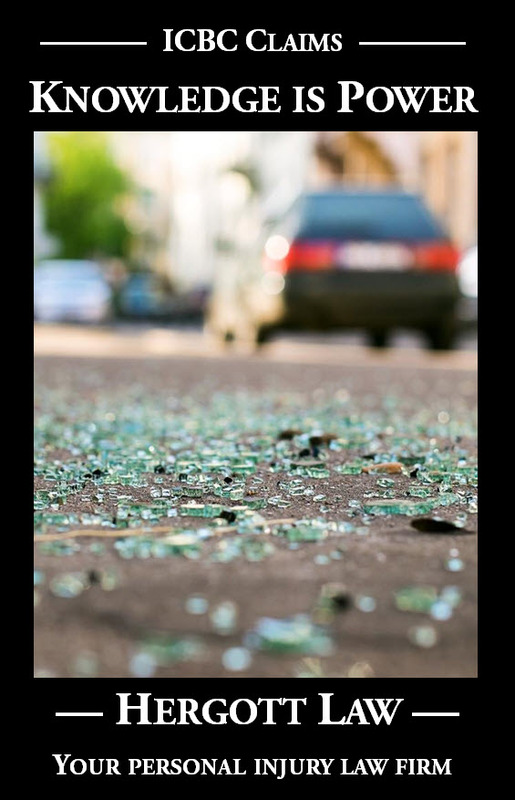 You can say “I am really very sorry for causing that crash and hurting you,” and ICBC can still mount a full defence on your behalf, denying liability as they regularly do in even the clearest of liability cases. I guess it is. Let’s change that, shall we? Please jack up your level of attentiveness behind the wheel to avoid causing a crash in the first place. But if you do cause a crash, please give your victim a call the next day, ask how they’re doing, and apologize.